It has been two years since Seth Harper received the devastating news that his wife Zoe, a surgical nurse serving in Afghanistan, had been killed when her hospital was bombed. Seth is still mired in his grief. He and Zoe had been sweethearts since middle school, and they were planning to start their family when Zoe returned. Seth had already prepared the nursery, eager to begin the next stage of their lives. Since Zoe’s death, he has continued to work at his profession as a restorer of historic houses, but emotionally his life ended when he learned of Zoe’s death. Brianna Mannion has been in love with Seth Harper as long as she can remember, but he saw her as her brothers’ little sister. Her hope that he would see her as something more ended early when Zoe Robinson moved to Honeymoon Harbor, Washington, and Seth fell for her immediately. Brianna wanted to hate Zoe, but the newcomer was too nice to hate. The two ended up best friends, and Brianna was maid-of-honor when Zoe married Seth. The friendship endured even as Brianna left town to pursue her career as a rising star in the hospitality industry and Zoe left the country. But after Zoe was killed, Brianna and Seth drifted apart. When Brianna resigns from her position at a high-end Las Vegas hotel just as the haunted Victorian that had been her dream house growing up in Honeymoon Harbor is offered for sale, going home and turning Herons Landing, her old dream house, into a bed-and-breakfast seems like the perfect plan. Of course, Seth’s expertise in restoring historic homes and the fact that he had worked on renovating Herons Landing for the previous owners makes Harper Construction the logical company for Brianna to hire. As the two work together, their friendship is renewed, and gradually stronger feelings awaken. Seth begins to think about the future, but can he resolve his guilt at moving on and claim his second chance at love with Brianna? 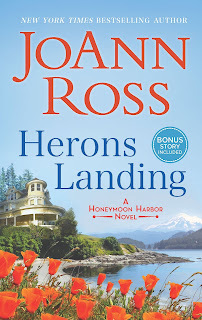 Ross introduced her new Honeymoon Harbor series in April with a prequel novella, Home to Honeymoon Harbor, but Herons Landing is the first novel and true beginning of the series. Seth is an immediately sympathetic character, a man who lost a big part of his past and his future with Zoe’s death. Brianna is equally likable, and her intuitive understanding of Seth persuades readers early on that she is just what he needs. A secondary plot involving Seth’s estranged parents adds interest to the story, and Ross’s descriptions of her fictional seaport town in the Pacific Northwest will have readers longing to visit. Some readers may find that the book suffers from first-book-in-a-series-itis with a heavy load of information about the town’s history and the introduction of too many characters to count, but readers addicted to small-town series may see this as necessary world-building. This book promises that the new series will offer the same kind of heartwarming appeal that made Ross’s Shelter Bay series beloved by fans of small-town romance. 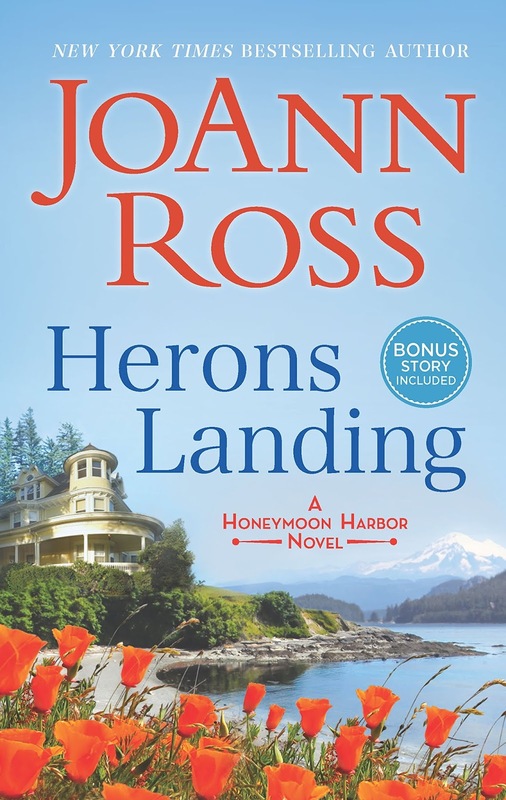 If you are one of those fans or if second-chance or friends-to-lovers are among your favorite tropes in contemporary romance, you should add Herons Landing to your TBR list. Book two in the series, Snowfall on Lighthouse Lane, releases on October 30. I’m signing up for a return visit. And that title and the release date suggest a Christmas book, which makes it even better. This novel sounds captivating and unforgettable. Thanks for this lovely giveaway. Perfect for a summer escape. A warm and cozy book which I would enjoy greatly for the characters, story and setting. Ideal and beautiful. I really enjoyed the Shelter Bay series, so I am looking forward to trying out this new series. I loved her Shelter Bay series and am eagerly looking forward to this book. Ms.Ross's books always leave me with a warm fuzzy feeling. Sounds like a great beginning to a new series. I caught that the old house may be haunted, and look forward to reading Seth and Brianna's story! Y'all continue doing it to me. You introduce me to a new author, and a new series and I find that I MUST read the book. My TBR list is now larger than the Library of Congress. This does sound lovely. Have read a number of books by Ross and never was disappointed. I'm looking forward to reading this series. It sounds like a good summer read. I love the cover. I'd love to read this. I really enjoyed this book--JoAnn Ross is such a good writer! Thanks for the review, Janga! I liked her Shelter Bay series a lot and am excited that she's starting on a new one. I'll have to look up the novella and dive in. I have been a Joann Ross fan since reading her Shelter Bay sereies. I already have a paper copy of this book waiting for me. 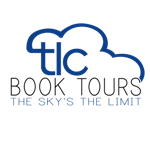 Thanks so much for the review. Second chance romances are favorites. We all need and sometimes deserve a second chance. Moving on is very difficult after such a serious loss. It takes someone special to help you move on. These sound like very likable characters. Small town settings are also favorites. If done well, the setting is an additional character adding its own flavor to the story. I love her books and I will be adding this to my TBR pile. Sounds like a great book! I love small town romances. I have lots of her books and loved them. Thanks for the chance to win this one.